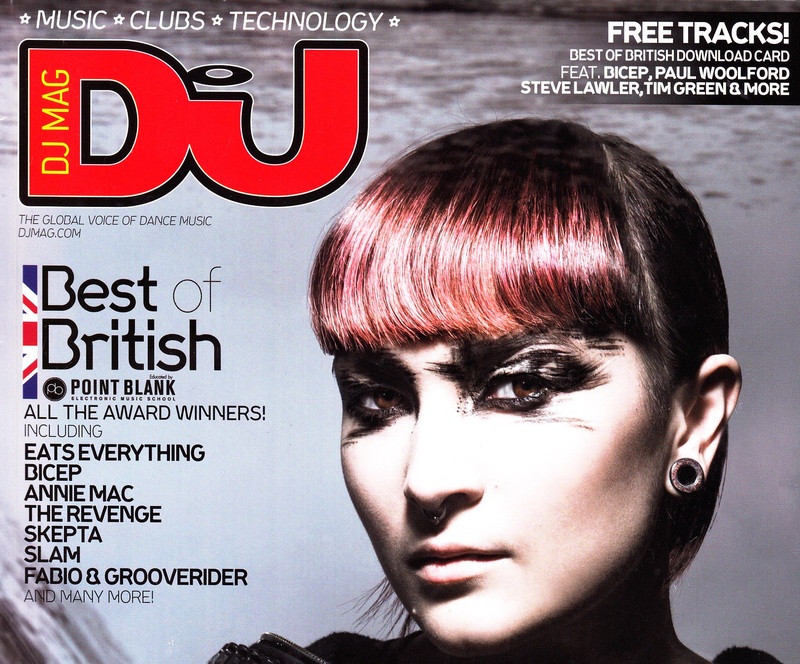 As part of our on-going work with talent booking agency MN2S, Sliding Doors secured Essex’s Kissy Sell Out a spot in DJ Mag’s fashion feature, What You Wearing. As well as talking about his threads and favourite labels, the coverage gave Kissy the opportunity to talk about his upcoming music projects. Read the feature below.